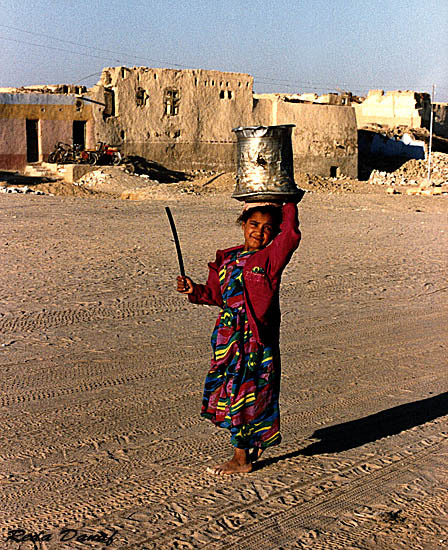 Фото "Girl from the Oasis"
A girl from the Frafra Oasis / Western desert Egypt...Carrying water to her house. Like it a lot! Gives a feel for the place. Great mood too. A great picture! A very beautiful immage. My congratulations, Reda Danaf. But this place has no uniform tree !